Mails to almost 40,000 Households! Local Life Magazine is the #1 Local marketing and advertising tool for Burleson, Crowley, and Joshua, Texas. 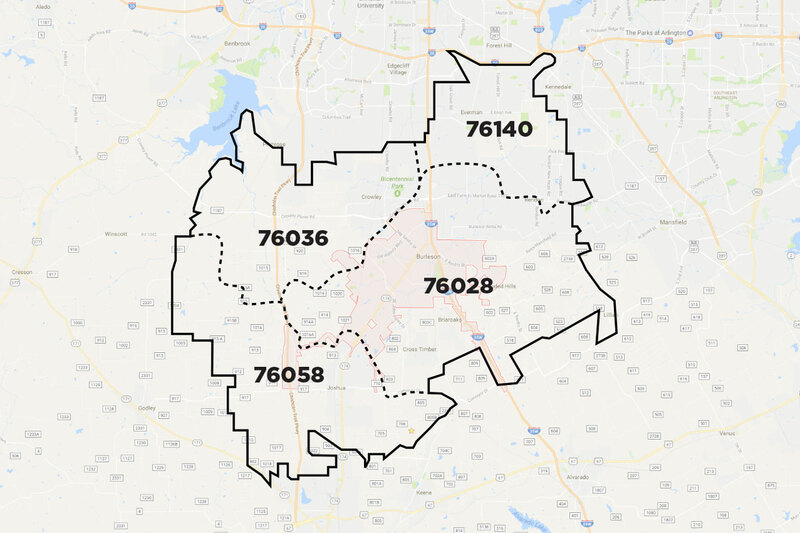 Each month, Local Life is mailed free to almost 40,000 households in Burleson, Crowley, Joshua, and South Fort Worth, Texas. Local Life reaches over 115,000 local North Texas residents each month. Local Life Magazine is a digest-sized, advertising and local lifestyle magazine. The primary focus of Local Life magazine is to offer residents value and quality through local business savings and discounts. The Local Life readers are men and women between the ages of 30 and 60 years of age who reside within the specific mailing area. Local Life helps consumers realize valuable savings on the products and services that they use every day. Reach new customers with the convenience of affordable direct mail directly to their home. Local Life– It just works. Download the Local Life Magazine Media Kit for other information. Use this form to contact us about advertising in Local Life magazine. One of our reps will contact you soon.